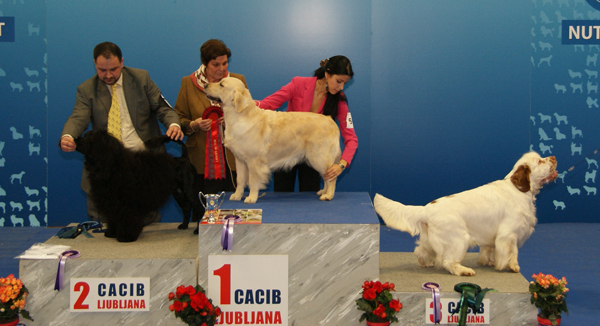 Sweet Obsession Bonneville Triumph Lady "Coksa"
Sweet Obsession Buick Roadmaster "Thomas"
Sweet Obsession Tequila Sunrise "Sunny"
Ch. 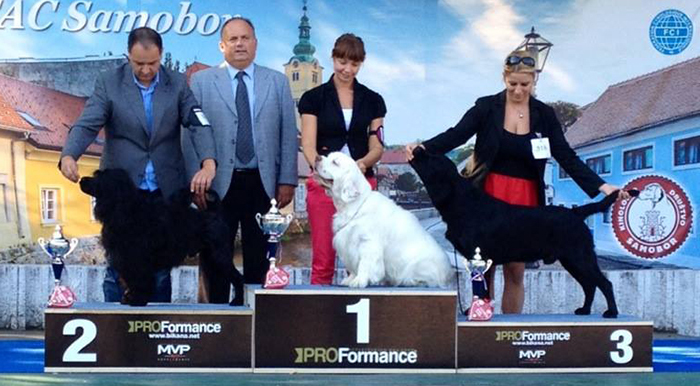 Sweet Obsession Tequila Sunrise "Sunny"
Sweet Obsession Boneville Triumph Lady "Coksa"
Ch. 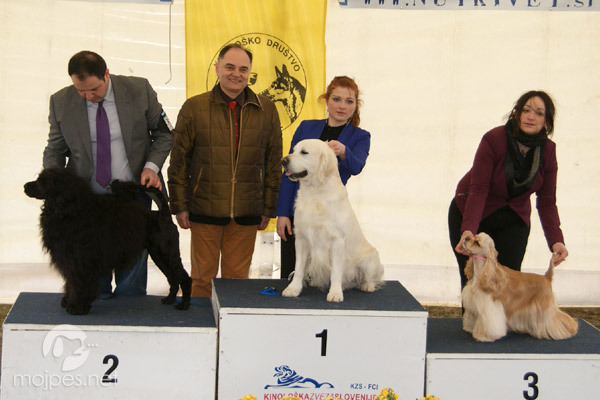 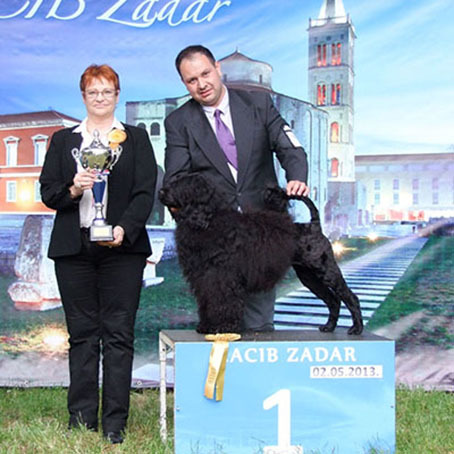 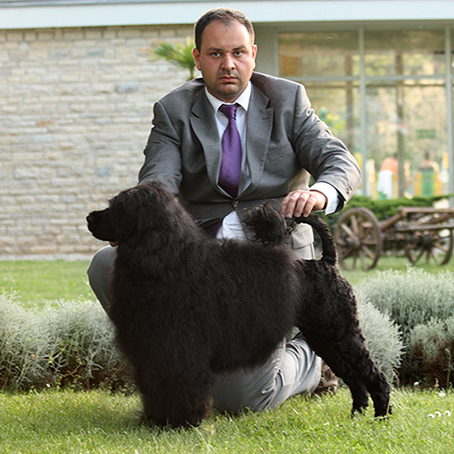 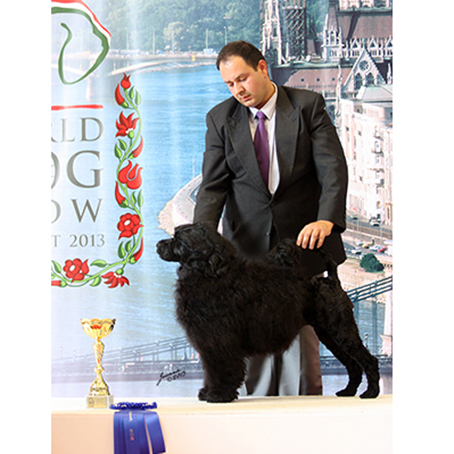 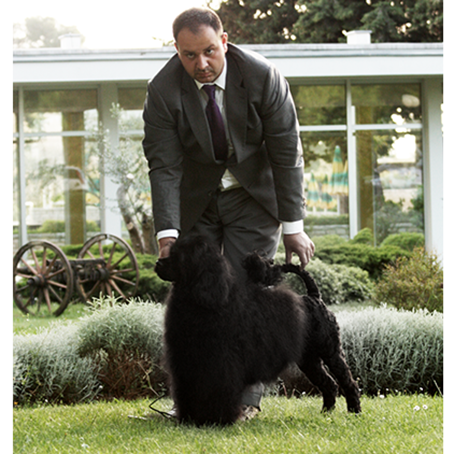 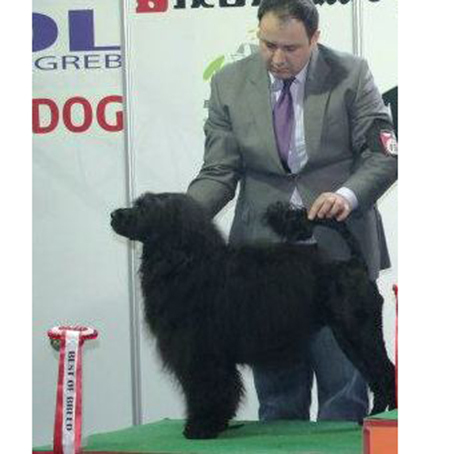 Sweet Obsession The One I Love "Roy"
Sunny is now Hungarian Champion & Hungarian Show Champion. 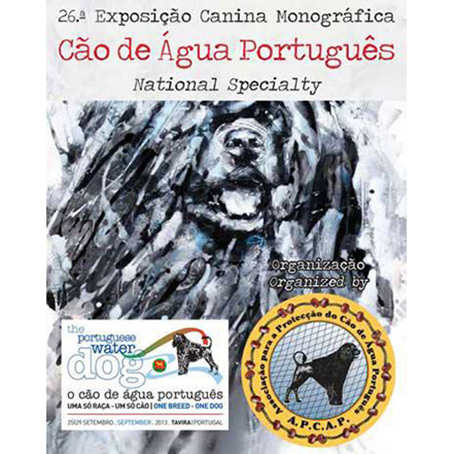 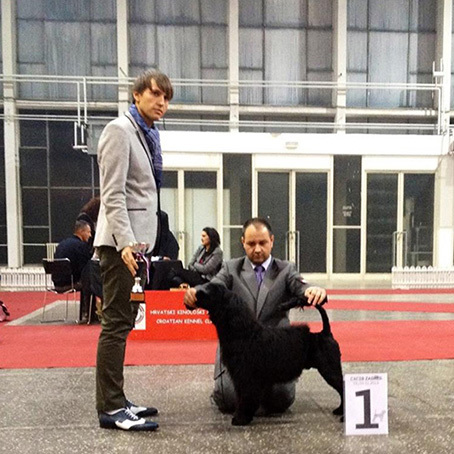 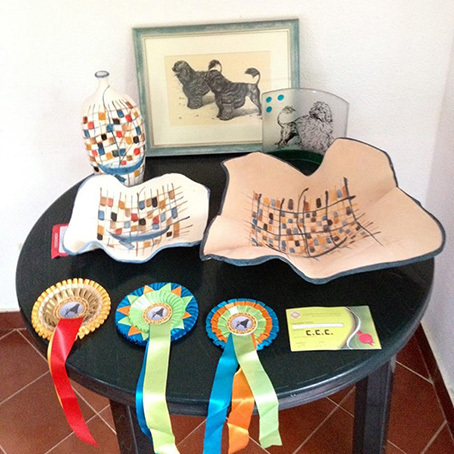 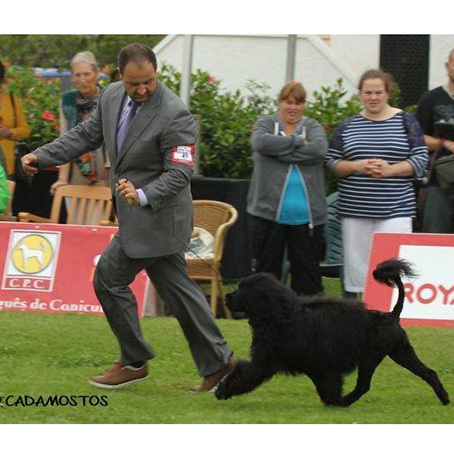 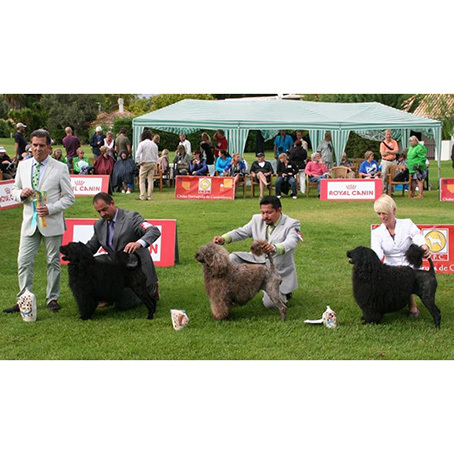 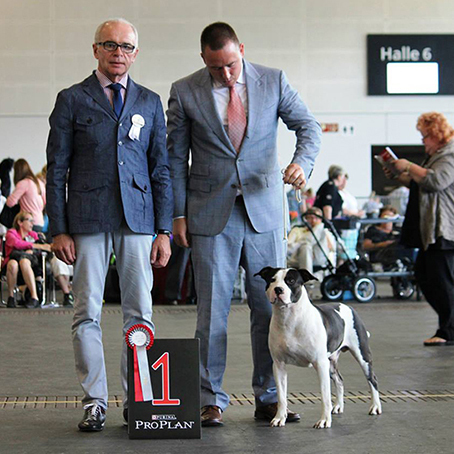 Judged by breed specialitst Mr Rui Oliveira from Portugal. 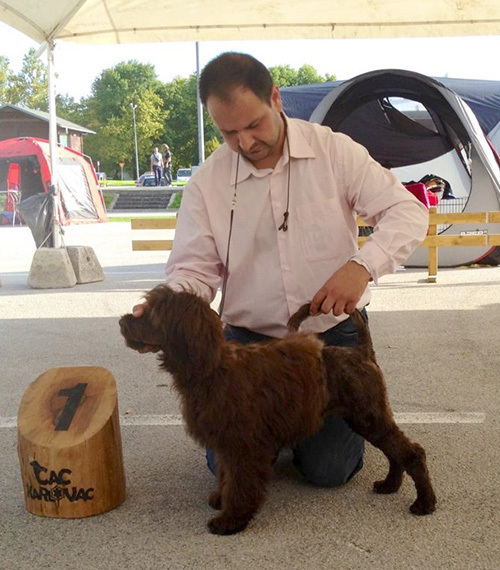 Sunny is now Champion of Croatia! 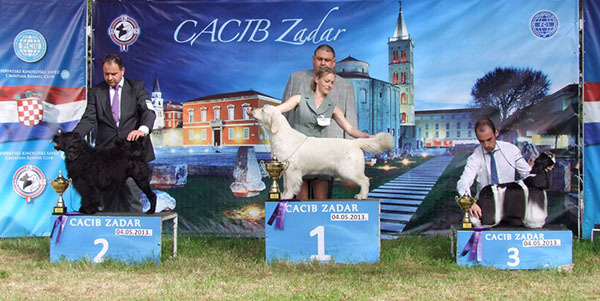 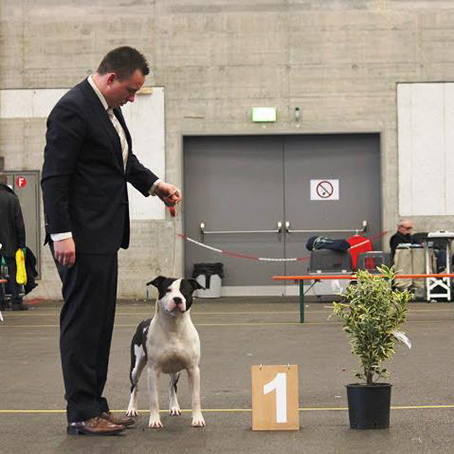 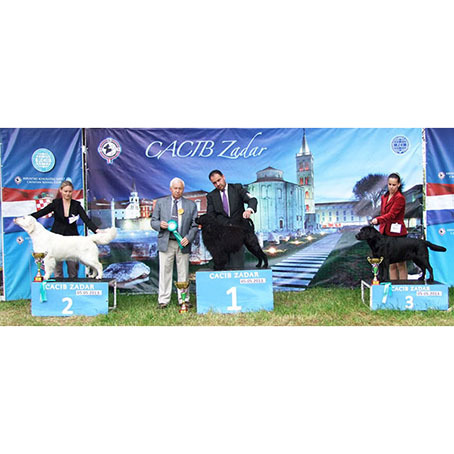 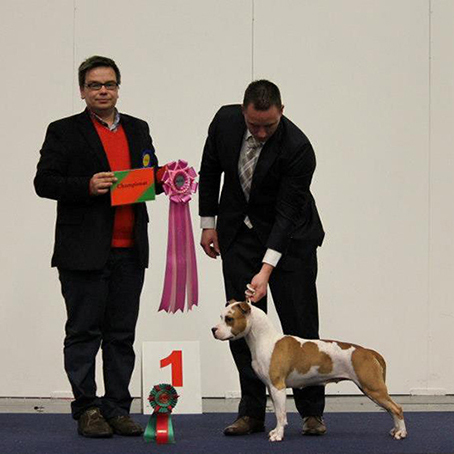 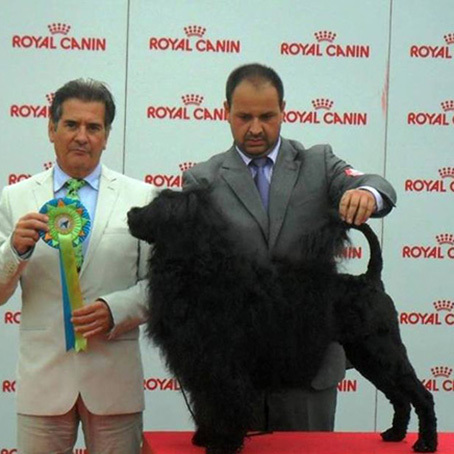 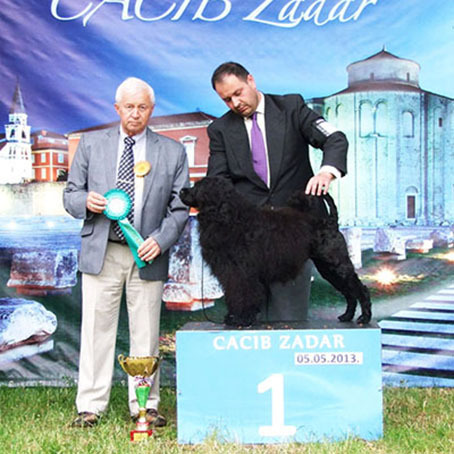 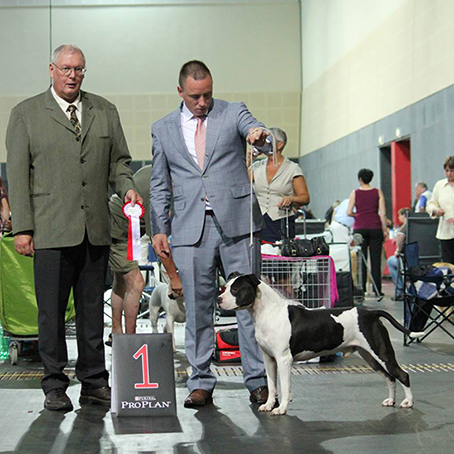 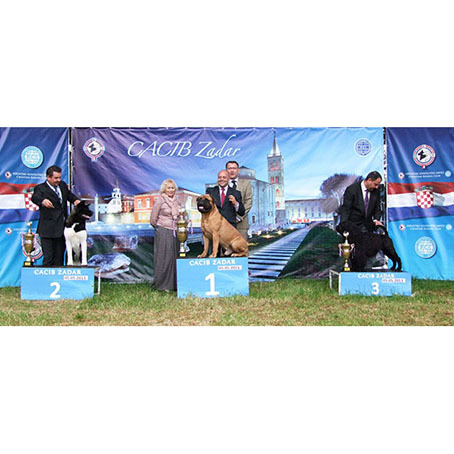 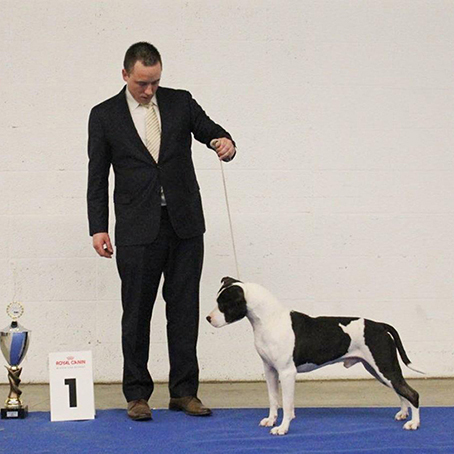 Ch SunBolt Miss America "Chicita"
CAC - Champion of Sweden!